THE EPO seems to be pushing the FRAND and software patents envelop these days. This means that a software patents tax may be silently creeping into Europe and there’s no way for people to be exempted from it. It’s attached to or bundled together with products. 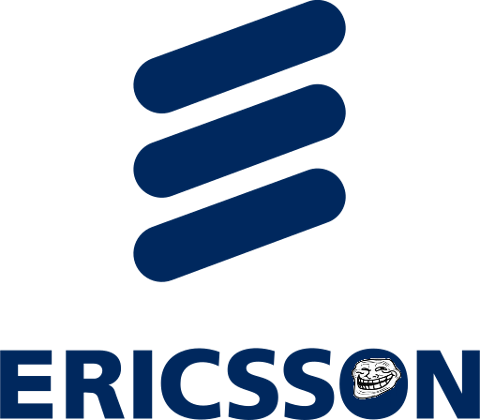 Ericsson — like Microsoft — is trying to tax every single phone and is even using trolls for this purpose. It publicly pretends to be reasonable, usually by detaching itself from the trolls and disguising the patent stacking ploy.